The posts for today and the next few days are for Carole Tracey who has generously shared her own history in the past regarding Hathaway, Soule & Harrington, the firm established by her great-grandfather. 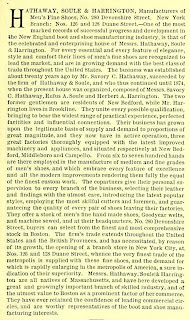 Although principally a New Bedford company with offices later in Boston and New York, Hathaway, Soule & Harrington operated a branch factory at Middleborough between 1887 and 1900. What follows is a history of that branch. Engraving Co., 1889), p. 131. 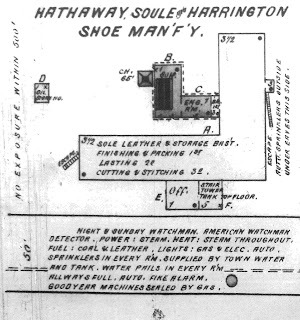 Hathaway, Soule & Harrington was a manufacturer of medium and fine-grade men’s shoes which operated a branch plant on Cambridge Street in Middleborough between 1887 and 1900. 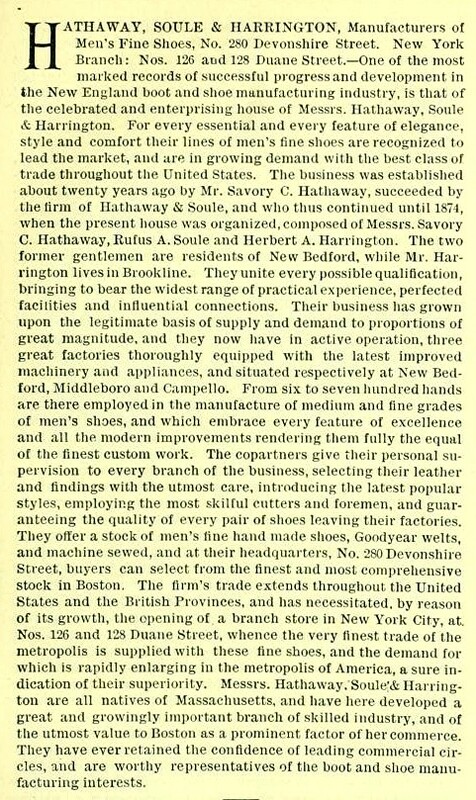 Established in 1865 by Savory C. Hathaway of New Bedford, the firm later became known as Hathaway & Soule with the addition of Rufus A. Soule, and in 1874 it was finally organized as Hathaway, Soule & Harrington following the admission of Herbert A. Harrington as a partner. 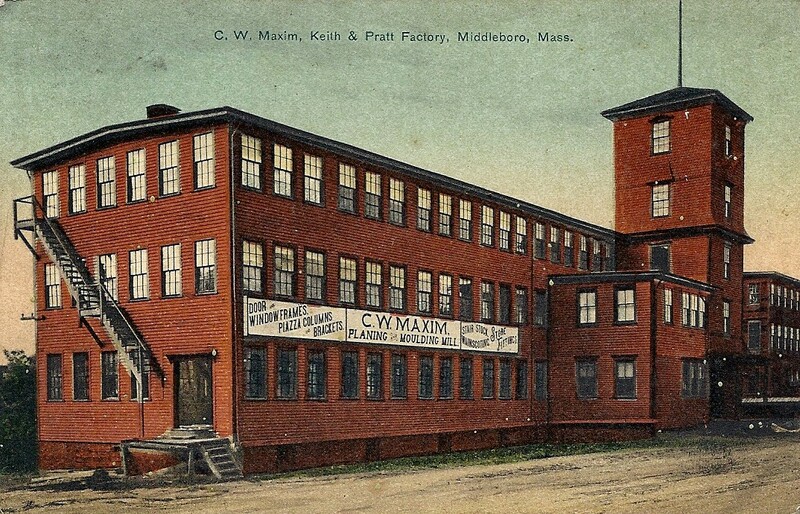 In late 1887, Hathaway, Soule & Harrington purchased the interest of Alden, Leonard & Hammond of Middleborough which was occupying a manufactory which had been constructed the previous year on Cambridge Street by George L. Soule. 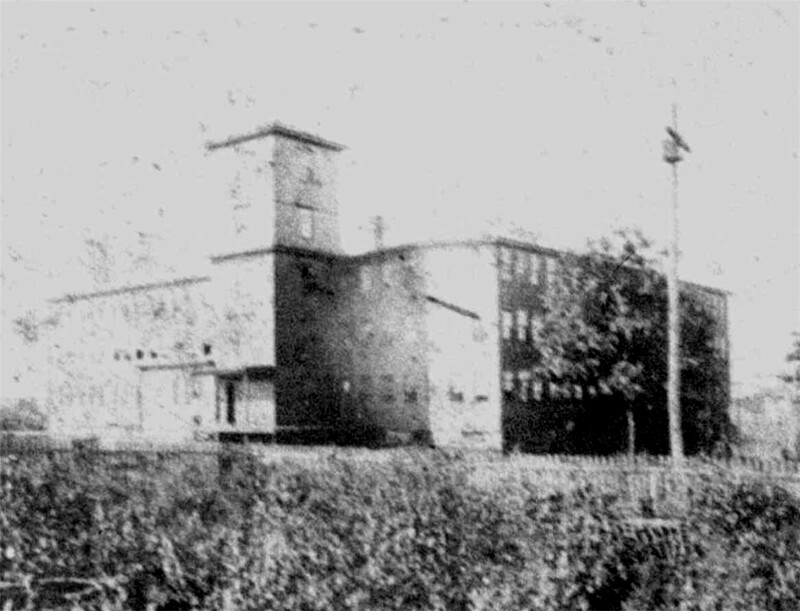 A civic booster, Soule had employed salvaged lumber from the disassembled Nemasket Skating Rink to construct the 30x100 foot three-story factory in mid-1886 in hopes of luring industry to Middleborough. Upon completion of the building, Alden, Leonard & Hammond relocated from North Middleborough and occupied the manufactory only briefly before selling their interests to the New Bedford firm. As had their predecessors, Hathaway, Soule & Harrington leased the Cambridge Street plant from Soule, commencing operations there in late December, 1887. Apparently pleased with the plant, the firm was rumored to be contemplating consolidation of its Middleborough and Campello branch factories in the former location, a step "which will about double the business,” according to one local newspaper. 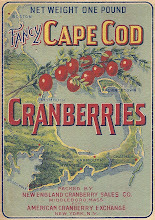 While the rumored consolidation never took place, Hathaway, Soule & Harrington did enlarge the Middleborough facility, prompting the Middleboro News to urge residents to be “up and doing and secure the benefits likely to result from a factory employing 100 to 150 hands.” To facilitate its expansion, in December, 1889, the company purchased the manufactory building from Soule and acquired two adjoining lots in order to construct an addition which was likely raised at that time. 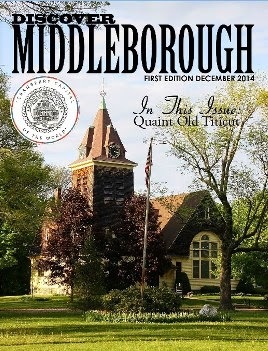 The output of the Middleborough branch was primarily medium-grade men’s dress shoes like the firm's “World-Known” brand which retailed for $3. (The $4 "Hu-man-ic" was produced in New Bedford). In addition to the quality of its product, the firm was noted for producing shoes which were fashionable, as well. In 1895 Hathaway, Soule & Harrington responded to the “Trilby fad” by introducing one of their “natiest styles” which featured a Trilby toe. 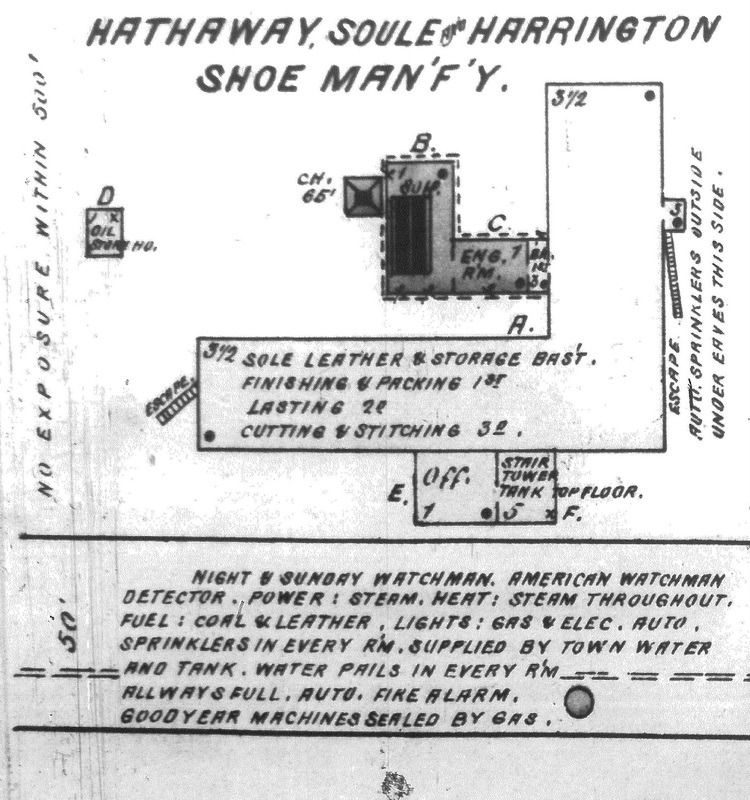 Notably, in 1900, Hathaway, Soule & Harrington was one of only “six shoe manufacturing firms who will be leading exhibitors at the Paris Exposition” of that year. Production was increasingly mechanized during this period, and in January, 1895, the firm was testing lasting machines at Middleborough. The test must have proved successful, for in 1897, at least one lasting machine was installed in the factory and by 1898 there were six of them operating in the plant. 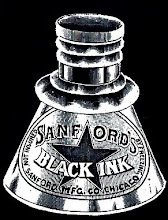 The use of mechanical lasters, however, created problems when unionized lasters at Brockton struck against the lasting machine companies. Lasters at both Hathaway, Soule & Harrington as well as Leonard, Shaw & Dean at Middleborough were ordered out by the union, though the action had little impact as lasting was resumed by hand. By 1895, the firm’s three plants were producing some 500,000 shoes annually for $1.5 million in sales. Of the 650 hands employed, about 200 were located at the Middleborough plant. The firm was noted for the high caliber workmen which it employed, “and many men have gone out of their factories to accept responsible positions elsewhere.” Hathaway, Soule & Harrington salesmen and managers also achieved important positions in other firms, as well. Henry Dean who had been employed 12 years by Hathaway, Soule & Harrington in 1897 became a partner in the Middleborough shoe firm of Leonard & Shaw which subsequently became Leonard, Shaw & Dean. Overseeing management of Hathaway, Soule & Harrington's Middleborough manufactory was superintendent Andrew Alden. 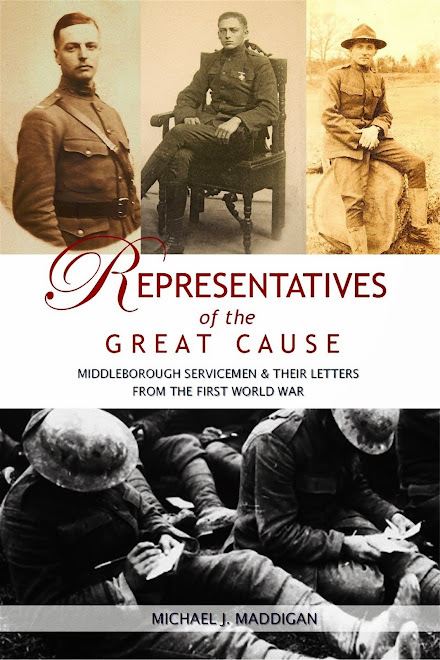 The Alden family was deeply connected with the business, and Alden's three sons - James Gardner Alden, Arthur Harris Alden and Frederic Lawton Alden - each held positions in the Middleborough operation. 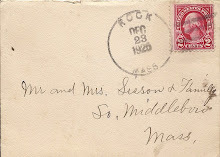 Arthur and fellow Hathaway, Soule & Harrington associates George W. Walker and William H. Wilde would later co-found Alden, Walker & Wilde in Middleborough in 1900. 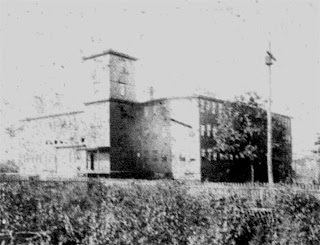 Production throughout the late 1890s remained high at Middleborough, and the plant appears to have operated at full capacity with 40 cases of shoes being produced daily. In fact, additional workers were hired in September, 1895, due to the pressures of “brisk” business. 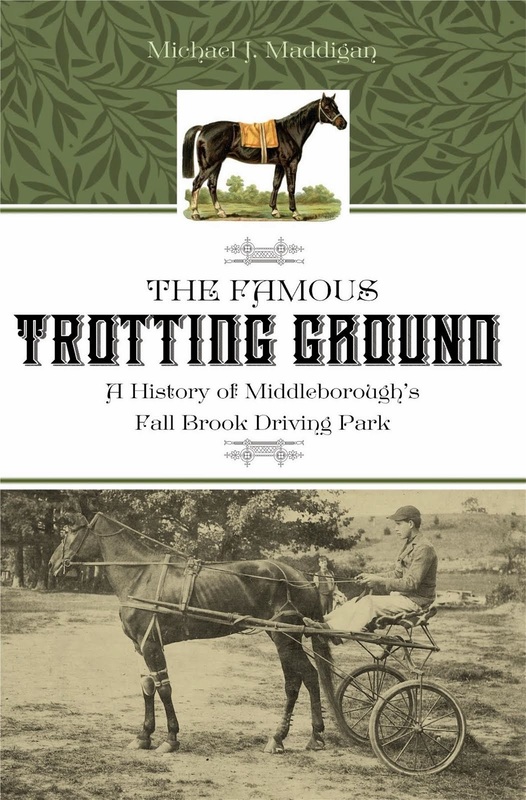 The success of the Middleborough branch notwith-standing, as early as 1897, Hathaway, Soule & Harrington contemplated abandoning Middleborough. In response to an understanding that the firm would remain in town should a 40x100 foot addition costing $5,200 be constructed for them, a citizen’s meeting in Middleborough Town Hall raised $2,000 towards the cost, while company employees pledged another $1,000, as an inducement for the company to stay. 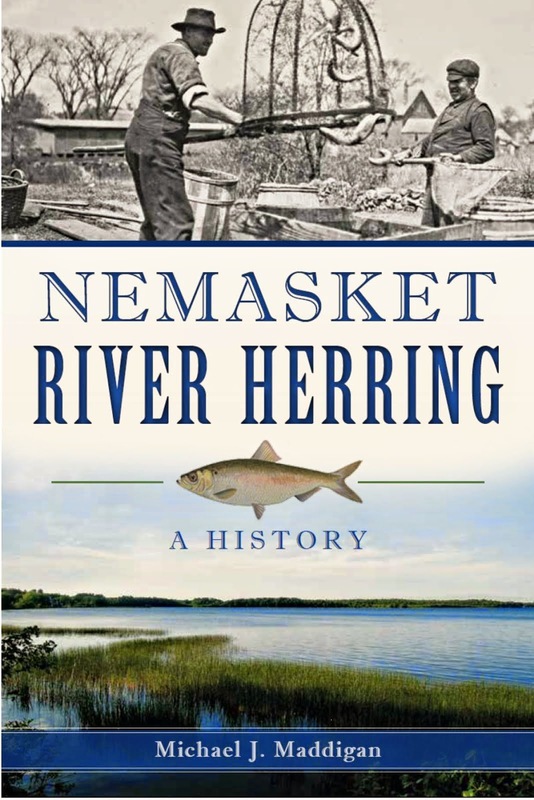 By September, 1897, nearly all the money necessary to raise an addition had been subscribed, but "contrary to general expectations”, Hathaway, Soule & Harrington in mid-September, decided to close the Middleborough plant and consolidate operations at New Bedford. Despite this decision which was reported in the local newspapers of the time, no immediate steps were taken to close the Middleborough plant which remained open for another two and a half years during which time business was steady, even overwhelming. Aggressive salesmen flooded the firm with orders in 1899, and demand was so high for the company’s product that the Middleborough plant was compelled to operate at night beginning in February of that year. New markets in Cuba and the Philippines which were opened as a consequence of the Spanish-American War, also fueled demand and the Middleborough plant became engaged in manufacturing “a large number of shoes” destined for Havana and Manila. 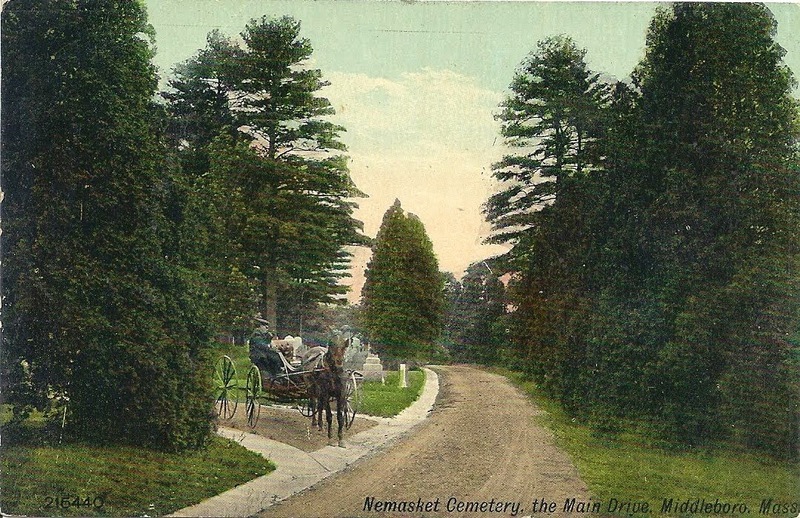 The volume of work naturally necessitated the employment of additional operatives and not surprisingly the December, 1899, weekly payroll was remarked upon as the largest ever at the Middleborough branch when some $3,000 in weekly wages were distributed. 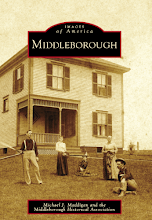 In March, 1900, definitive steps were taken to finally close the Middleborough branch and remove operations to New Bedford. 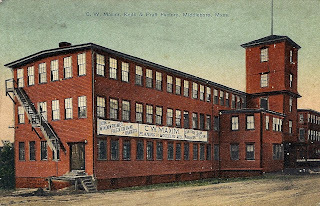 The 200 Middleborough operatives were offered employment in the New Bedford plant and while some accepted, others remained at Middleborough, possibly enticed by the announcement in early April that Leonard & Barrows, Middleborough’s largest shoe manufacturer at the time, planned on adding an additional 300 jobs. Additionally, some remained to enter the employ of Alden, Walker & Wilde which opened a plant on Clifford Street at the time of the Middleborough branch's closure. That spring, in its final week, four railroad carloads of shoes and two of leather shoe findings were shipped from Hathaway, Soule & Harrington's Middleborough plant. Illustrated Boston: The Metropolis of New England. New York, NY: American Publishing and Engraving Company, 1889. “Middleboro, Plymouth County, Mass.” NY: Sanborn-Perris Map Co., Limited. April, 1901.